I can understand how the Morning Glory got its name. I took this with my I Phone. 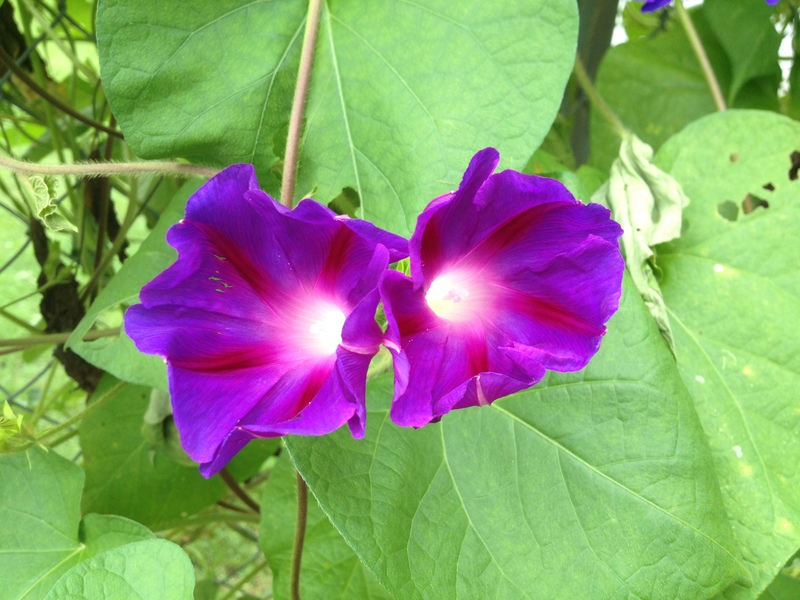 This entry was posted in Flowers and tagged Flora and Fauna, Flowers, garden, Morning Glory, Purple Fowers by Mud. Bookmark the permalink.